Nomination and Election CriteriaAny former Garden Spot High School athlete who graduated in good standing and competed on the varsity level while a student may be eligible for nomination to the Athletic Hall of Fame, any coach/teacher/administrator who influenced student athletes, and any community member who had an extraordinary effect on the athletic program at Garden Spot High School. Nominations can be formally made by filling out the HOF Nomination Information form which can be found on the Elanco School District website or picked up in the athletic office. The completed form would then be submitted either electronically or in writing to the Director of Athletics who will then submit it to the Hall of Fame Committee. The Hall of Fame Committee is made up of former and/or current Garden Spot coaches, teachers and/or administrators. They will meet once a year to evaluate any new applications to determine if they qualify for nomination. Then they evaluate the list of nominees and determine which qualify for induction that year. A nominee that qualifies for nomination, but is not elected that year remains on the list of nominees until they may be determined to be eligible for election. The following criteria is used as a guideline to determine if an applicant qualifies for nomination, and also for possible election. 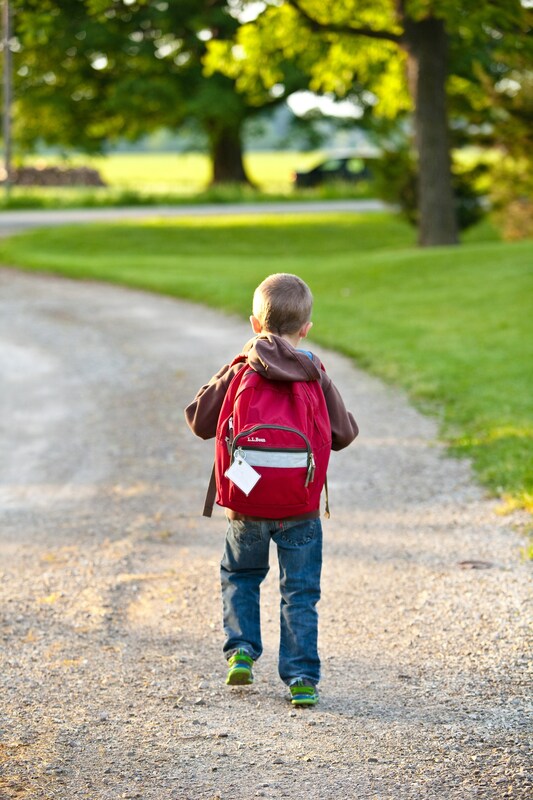 - No student athlete may be eligible for election until their fifth year after graduation from Garden Spot High School. 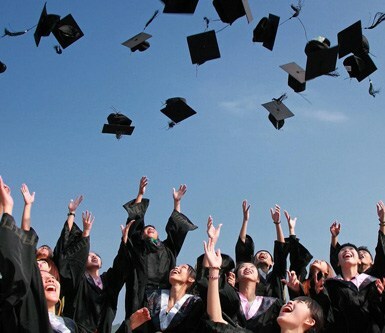 - State champions are automatically elected in their fifth year after graduation. - Number of sports competed in at the varsity level. - Team or individual championships in those sports. - Team accomplishments in those sports. - Individual accomplishments in those sports. - Team accomplishments in one sport. - Individual accomplishments in one sport. - Athletic accomplishments after high school. 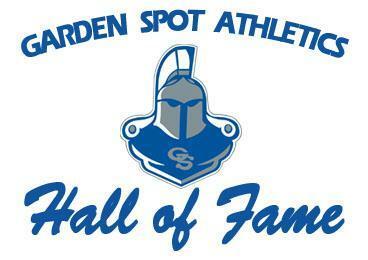 - Anyone may nominate a former athlete or coach for the Garden Spot Athletic Hall of Fame. Fill out the Hall of Fame Nomination Information form as completely as possible. This form may be filled out by a third party, but would be more accurately filled out by the person being nominated. Please return the Hall of Fame Nomination Information Form to the Garden Spot Athletics Department Administrative Assistant via email to Patty Montagna, fax (717-354-1143) or mail to: Attn. Athletics Department, Garden Spot High School, PO box 609, New Holland, PA 17557. Submission of the Hall of Fame Nomination Information Form does not guarantee enrollment in the list of future nominees. The form will be forwarded to the Hall of Fame committee who will evaluate the information to see if that person qualifies to be added to the list. If the committee agrees to add that person to the list, they will be contacted by the committee. Being added to the list of future nominees does not guarantee election into the Hall of Fame. Each year the committee reviews the list of nominees and elects several for admission that year.